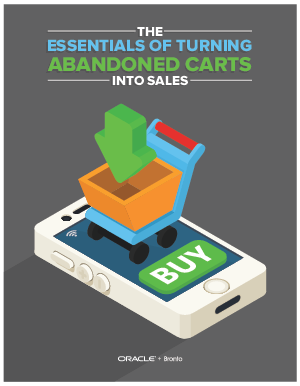 More than 80% of customers abandon their carts resulting in a whopping $18 billion in lost revenue every year. Retailers that lack a strong, comprehensive cart recovery program are just leaving that revenue behind. This paper will examine what you need to look for in a cart recovery program. How flexibility in choosing the number and time to send emails can increase engagement. What to look for in the segmentation and personalization of cart recovery emails. How A/B testing can take your cart recovery program to the next level.